Cassettes are hand-numbered and housed in a custom made Stoughton tip-on box. This type of box hasn’t been used since the 70s! Deluxe all the way! It’s one of the lost classics of the ‘60s, a psychedelic masterpiece drenched in colour and inspired by life, love, poverty, rebellion. 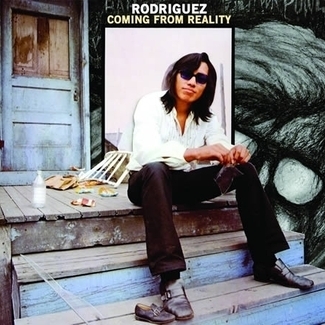 The album is Cold Fact, and what’s more intriguing is that its maker – a shadowy figure known as Rodriguez – was, for many years, lost too. A decade ago, he was rediscovered working as a day laborer in Detroit, Michigan. He was unaware that his defining album had become not only a cult classic, but for the people of South Africa, a beacon of revolution. 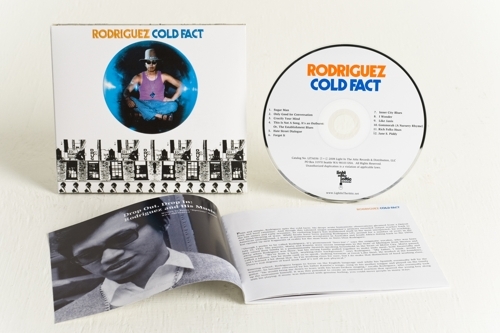 Rodriguez recorded Cold Fact – his debut album – in 1969, and released it in March 1970. It’s crushingly good stuff, filled with tales of bad drugs, lost love, and itchy-footed songs about life in late ’60s inner-city America. “Gun sales are soaring/Housewives find life boring/Divorce the only answer/Smoking causes cancer,” says the Dylan-esque Establishment Blues. But the album sank without trace, thanks, in part, to some of Rodriguez’s more idiosyncratic behavior, like performing at an industry showcase with his back to the audience throughout. 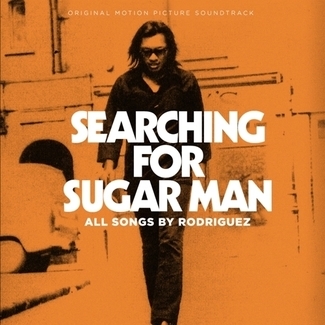 When the follow-up, 1972’s Coming From Reality, also sold poorly, Rodriguez called an end to his recording career. He’d never even played a proper gig. And he got on with life. Over the years, he turned his hand to local politics, gaining a degree in philosophy, factory work and eventually, hard labour. As his music career became a memory, Rodriguez’s legend was growing – on the other side of the world. In South Africa, Australia and New Zealand, Cold Fact had become a major word of mouth success, particularly among young people in the South African armed forces, who identified with its counter-cultural bent. But Rodriguez was an enigma – not even the label knew where to find him – and his demise became the subject of debate and conjecture. Some rumours said he’d died of a drug overdose or burned to death on stage. Others said he was in a mental institution, or in prison for murdering his girlfriend. 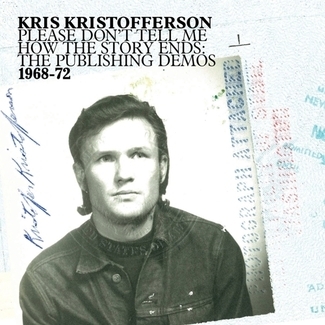 Barring a couple of sold out Australian tours in 1979 and 1981, nothing had been heard of him for almost 30 years. But the tide began to turn in 1996, when journalist Craig Bartholemew set out to get to the bottom of the mystery. After many dead ends, he found Rodriguez alive, well, free and perfectly sane in Detroit, ending years of speculation. Rodriguez himself had no idea about his fame in South Africa (the album had gone multi-platinum, Rodriguez has received not so much as a Rand in royalties), and embarked on a triumphant South African tour followed, filling 5,000 capacity venues across the country. 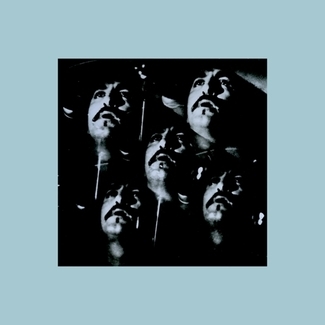 Now, Light In The Attic is set to commit Cold Fact and Coming From Reality to CD for an entire new audience, who can finally find out why – halfway across the world – Rodriguez is spoken of in the same reverent tones as The Doors, Love and Jimi Hendrix.